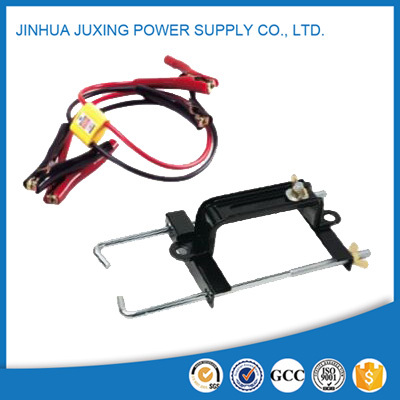 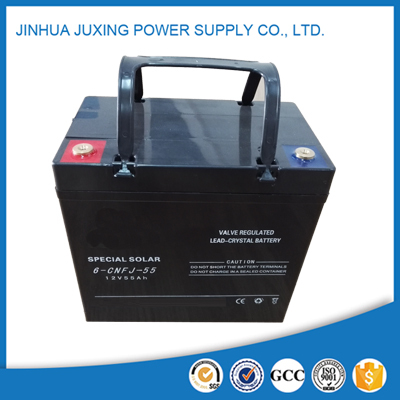 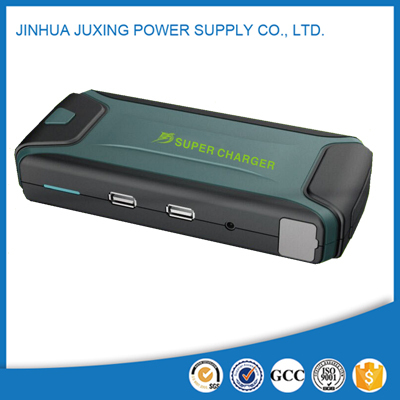 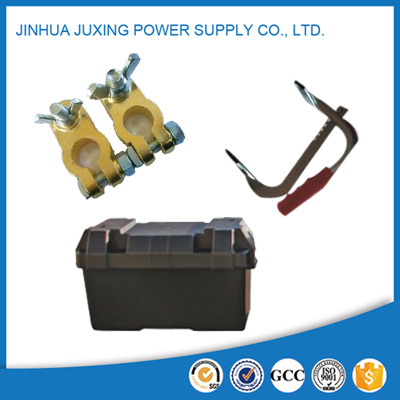 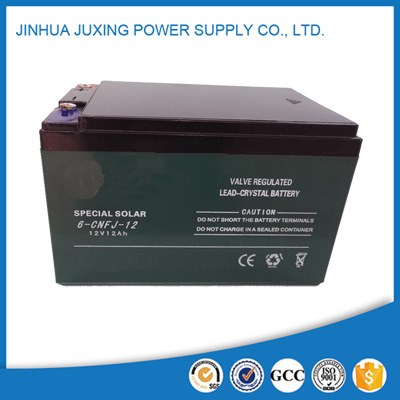 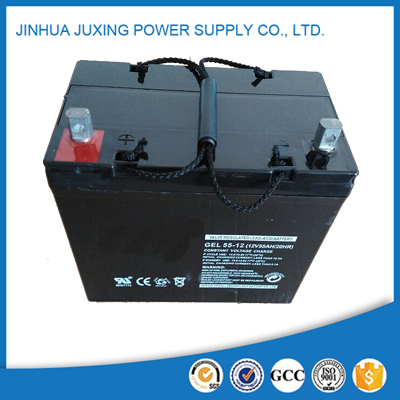 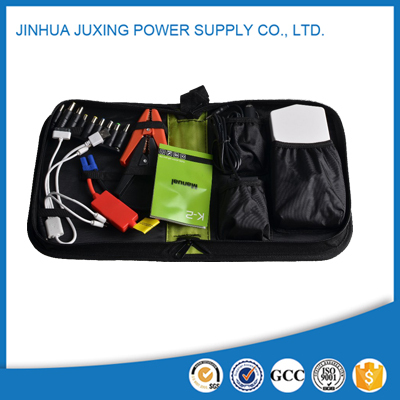 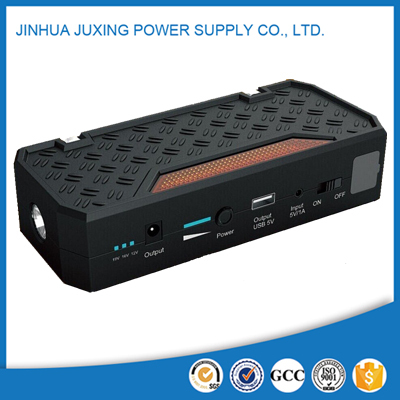 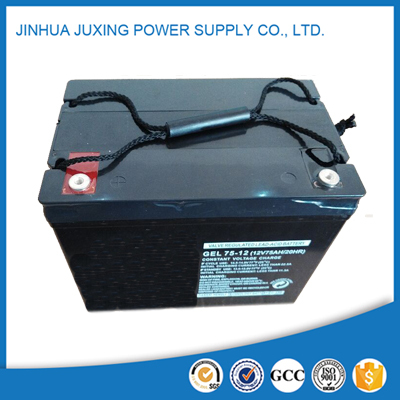 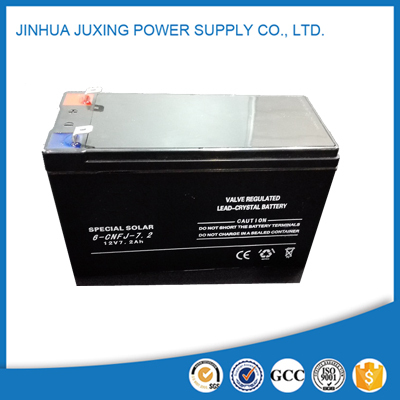 Jinhua Juxing Power Supply Co.,LTD. 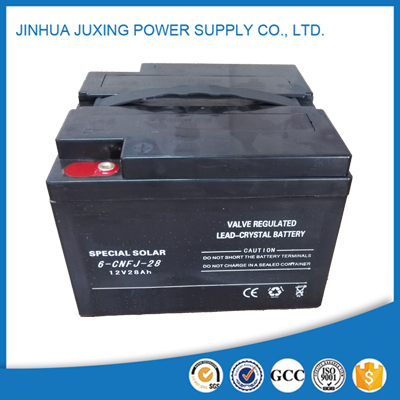 is a leading company which is engaged in R&D, production and selling of series of Automotive battery, Normal AGM battery, Deep cycle battery, Jump starter and lead crystal battery in China. 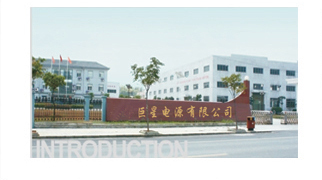 With more than 20 well-trained, long years experienced quality staff and advanced imported testing machines&instruments, the goods quality can be controlled stablely in very few defective rate. 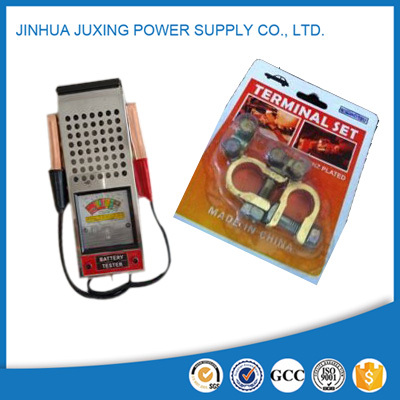 All our products will be tested prior to packing and shipment. 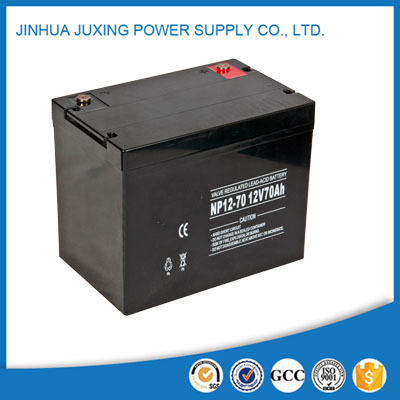 We have full range battery solution for you, automotive application, solar, UPS or emergency power. 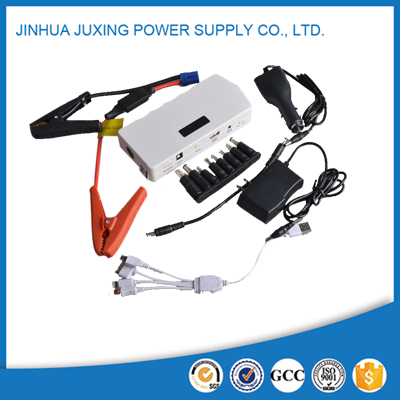 Any issues related to power, just contact us, we absolutely solve your problems.